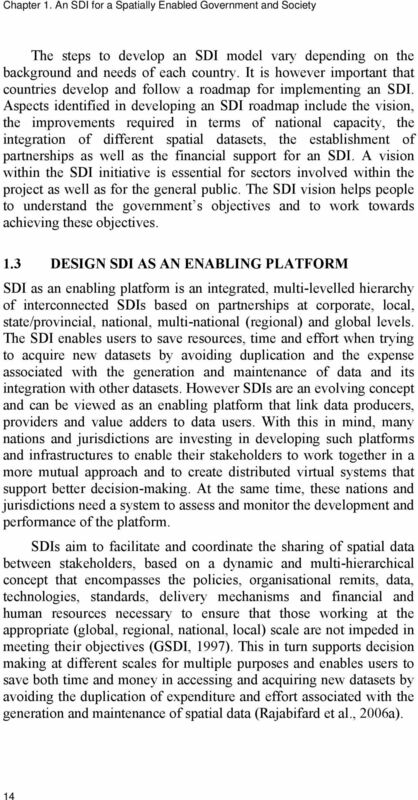 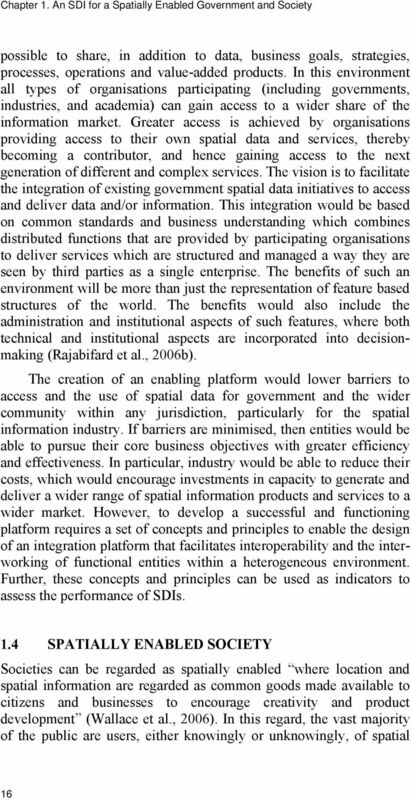 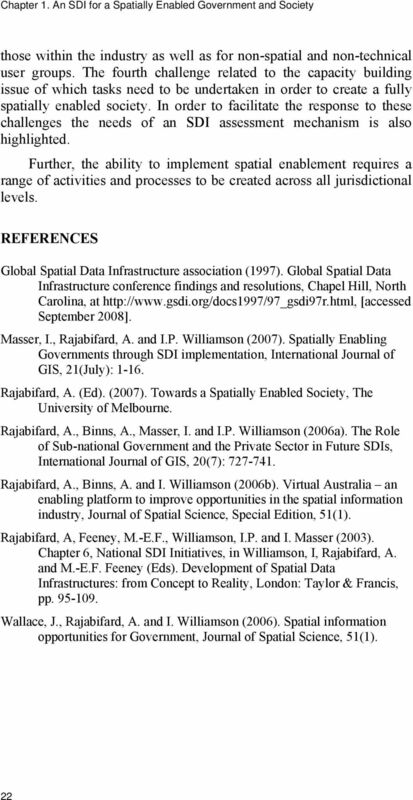 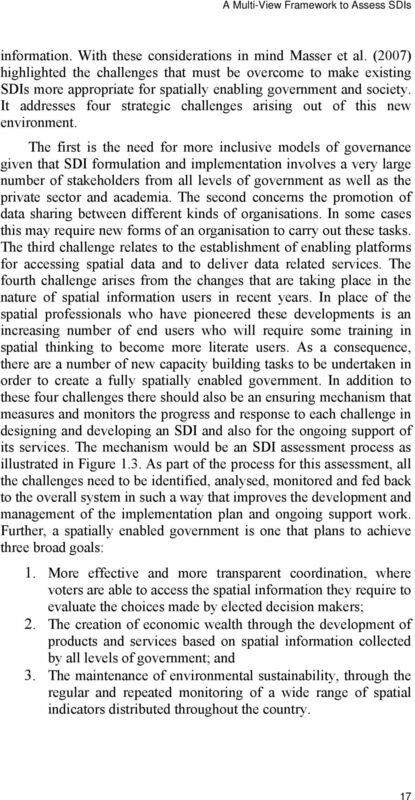 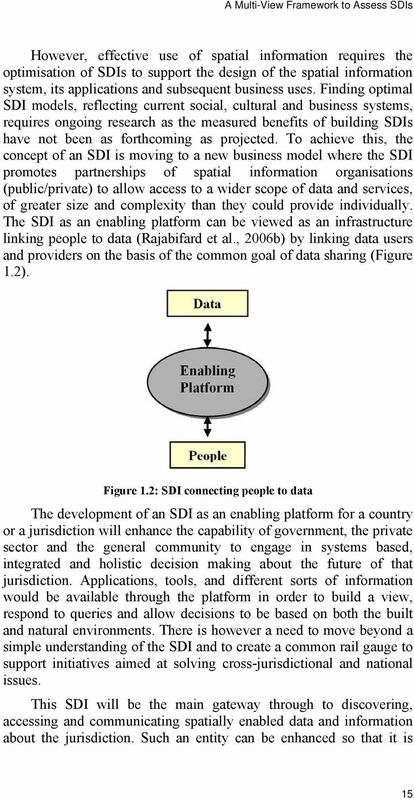 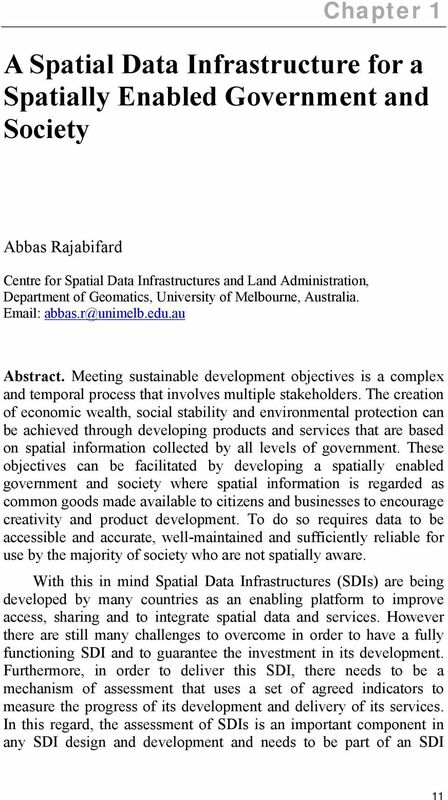 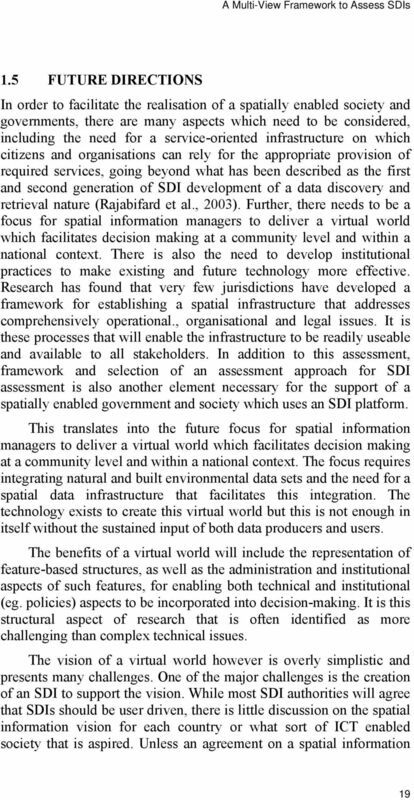 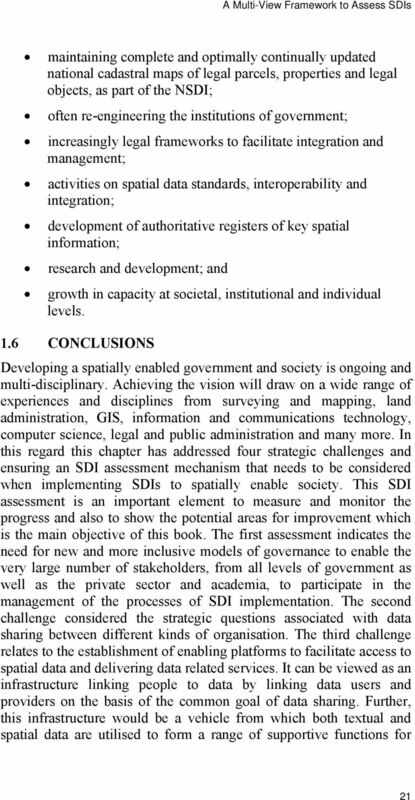 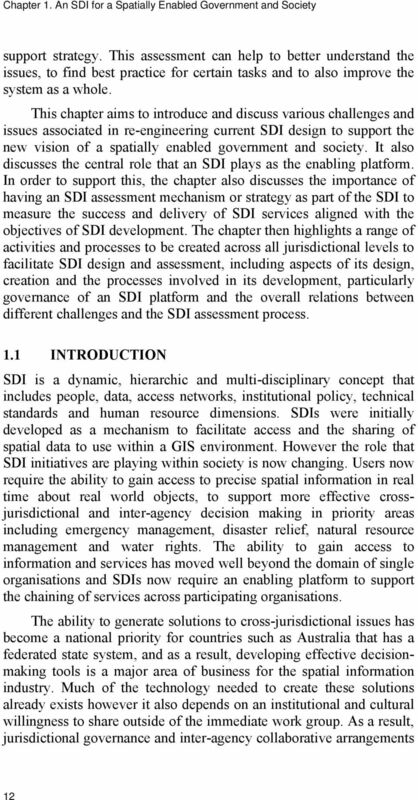 Download "A Spatial Data Infrastructure for a Spatially Enabled Government and Society"
White paper: Information Management. 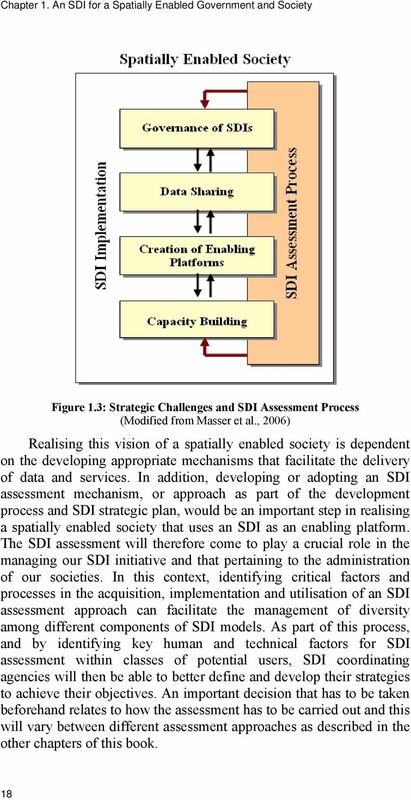 Information is a strategic business asset are you managing it as such? 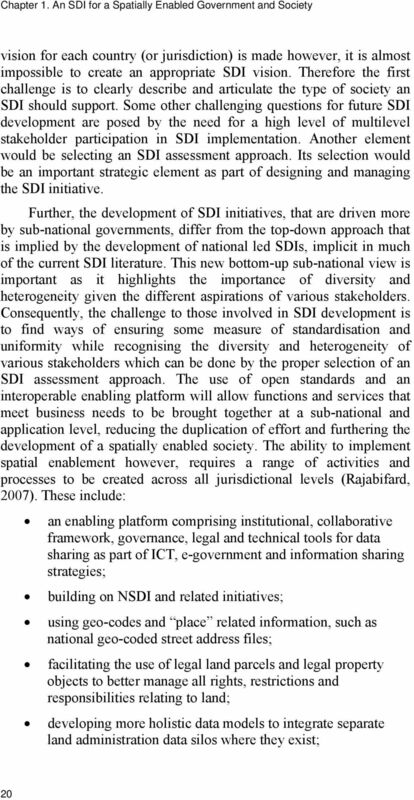 Meeting of the Group of Experts on Business Registers Brussels, 21 23 September 2015 Name of author(s): Luisa Ryan, Jenny Foster and John Machin Organization: Australian Bureau of Statistics Session No. 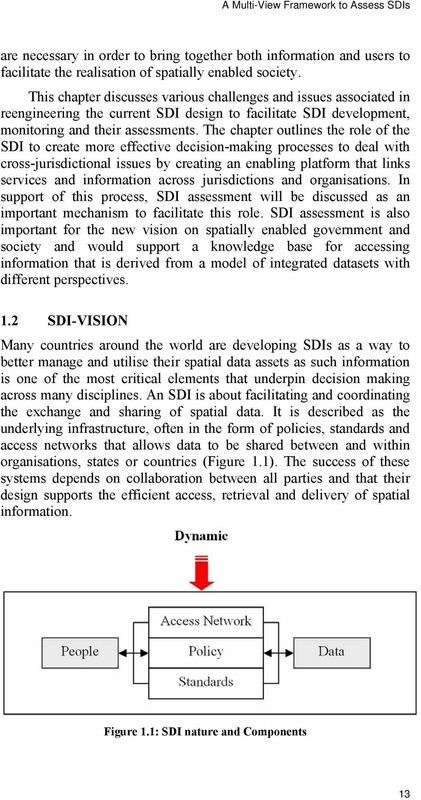 DFS C2013-6 Open Data Policy Status Current KEY POINTS The NSW Government Open Data Policy establishes a set of principles to simplify and facilitate the release of appropriate data by NSW Government agencies.